I rose early, resisting the temptation to snuggle close to my husband and drift back to dreamland. Tiptoeing across the hardwood floor to the kitchen, I squinted at the glowing numbers on our 1980’s microwave. Three hours. That’s all I had. I knew I couldn’t do everything I needed to in that amount of time. But I could do something. So I wiped the previous evening’s mascara from my eyes, brushed my teeth, and pulled open curtains to let the morning light softly awaken my home. Time to work, I told myself softly. As I hurried, I kept silently echoing a phrase: Love them enough to give them a soft place to land. Focused on that thought, I rapidly waded through clutter, scrubbed counters and swept floors, one eye continually on the clock. 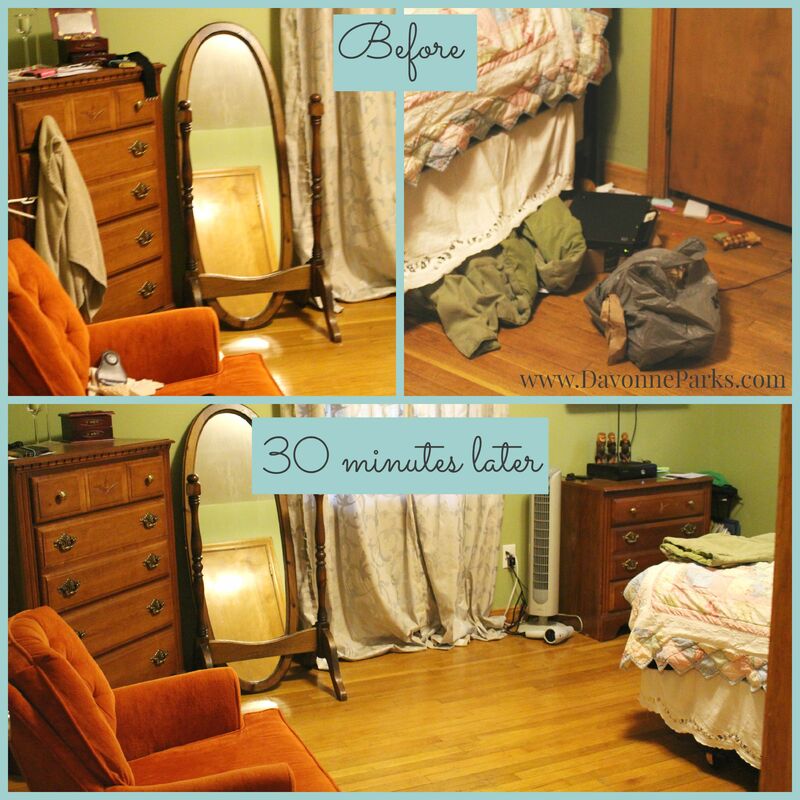 It took exactly 30 minutes to make the master bedroom feel clean and cozy(ish) again. Hemming curtains and replacing the mirror are on my mental to-do list. And then I decided that, bad allergies or not, it was time for my sleeping beauties to rise and shine. By this time I was tired and wanted to stop cleaning. But I decided I could push through for just a little longer and do a 30-minute power session in our school/play room. Far from perfect. But so much better. Three hours (and sixteen minutes). That’s all it took to create a haven, a soft place for my family to land, at the end of a long day. 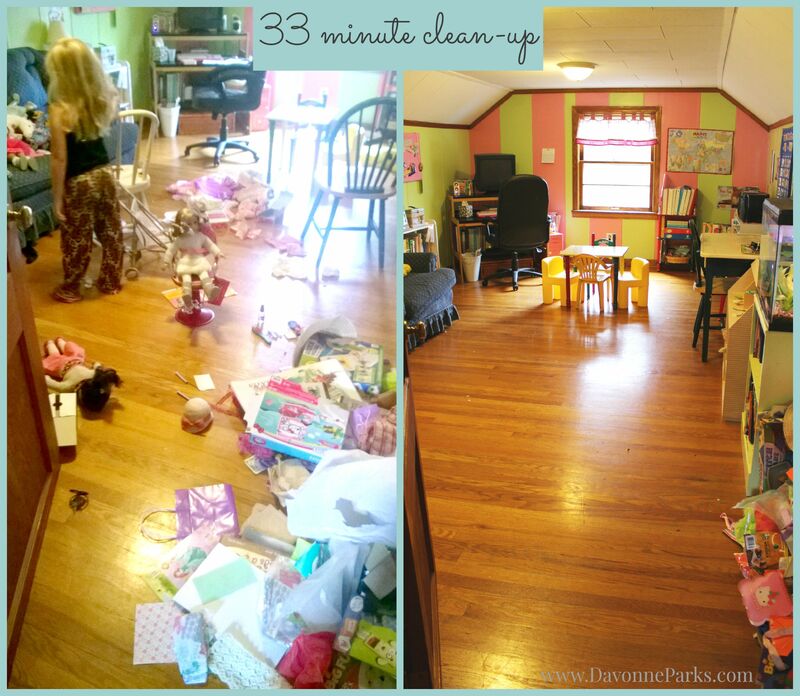 How would you bless your home if you had three extra hours? Friends, I am so excited to share with you that housekeeping isn’t the only thing I’ve been working on – I’ve also gotten together with a group of bloggers to bless a family with $500 (Paypal) CASH! Our hope is that we can monetarily bless a family so they can pay off a bill, be able to have their kids participate in extra curricular activities, begin an emergency fund, or take a little weekend getaway. Giveaway ends August 25th, 2015 at 11:59pm EDT. Must be at least 18 years of age. Selected winner will have 48 hours to respond to email notification to claim their prize or another winner will be drawn. I’d love to hear – what would you do with an extra $500? Take my grandkids to an amusement park, have been working slot of hours all summer. $500 would be an incredible blessing to our family, it would allow us to pay off several bills that are hanging over our heads. Ones that we just don’t have the money for right now. I would use to buy a laptop for homeschooling. This money would bless our family by giving me the money to make a better space for our homeschooling! Buying the table and chairs and supplies! This giveaway would do more than bless my family. I am a single mother and going through a bit of a rough patch finance wise! I would use this win to catch up on some bills and take a big grocery shopping trip! Winning this giveaway would bless our family by helping rebuild our emergency fund that we’ve had to use again and again (and again) this year; it would give my husband (and myself) peace. That’s an awesome giveaway! If I won, l would pay off some medical bills and bless someone else in turn. What a wonderful giveaway! Thank you. If we won, we would put this towards paying off some of our bills on our way to being debt-free again! If we are blessed with winning the $500, it would go toward some car repairs and the rest in the emergency fund toward rebuilding that! I would use the money to pay on our ever increasing medical bills. I think I would use save the money for Christmas. I hope to get my kids e-readers to help with their schoolwork. We would use the money to pay some bills and pay for a birthday party for our son. It would be awesome to win the $500 and use it to help pay for some much needed home repairs! Thank you! This cash would help with paying bills. It’s hard to pick just one! We’re having a cash flow problem right now as I’ve stopped working in preparation for baby number three (due in two weeks!). So just keeping on top of the essentials without having to go further into debt would be great! We have some much needed technology updates (for school) that we are holding off on until the money is available. We are in the year where all our large appliances are starting to go, our washing machine is slowly dying (no more repairs can be done), our microwave has started to growl, the water heater is passing the 10 year mark (so we know it is a matter of time) and our dryer is having episodes, ha! 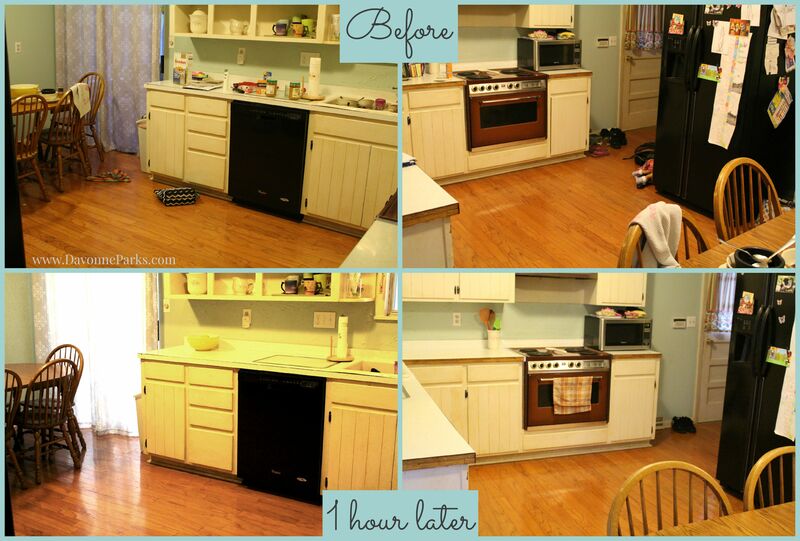 This would bless us with extra cash to get appliances replaced. It would bless us in so many ways! We hit a financial road block several months ago and have since been struggling to get back on our feet. We’re getting there slowly but surely! It would be a blessing to meet a number of expenses we have especially with back to school. I would help my daughter pay for college tuition and books. I live your blog and your heart. Thank you for writing and for the giveaway chance. The money would bless our large family as we school and as we look to make repairs we have waited to make to our home. Great idea! $500 would be awesome for our family. My youngest needs therapy for sensory/reflex issues and it would help pay for some sessions and needed equipment. Thanks for the chance to win! Winning this would really bless my family. We have been on a tight budget lately and we have been looking to purge our closet and splurge on updating with just a few new (to us) pieces to complete the closet, rather than a whole bunch of – this is just ok – that currently fills it. I LOVE this post! It was most encouraging to me how you started out by making that always-tough decision to just get out of bed and get started! (That’s always my biggest challenge!) 😉 But I know the rewards are always amazing, as your pictures show. 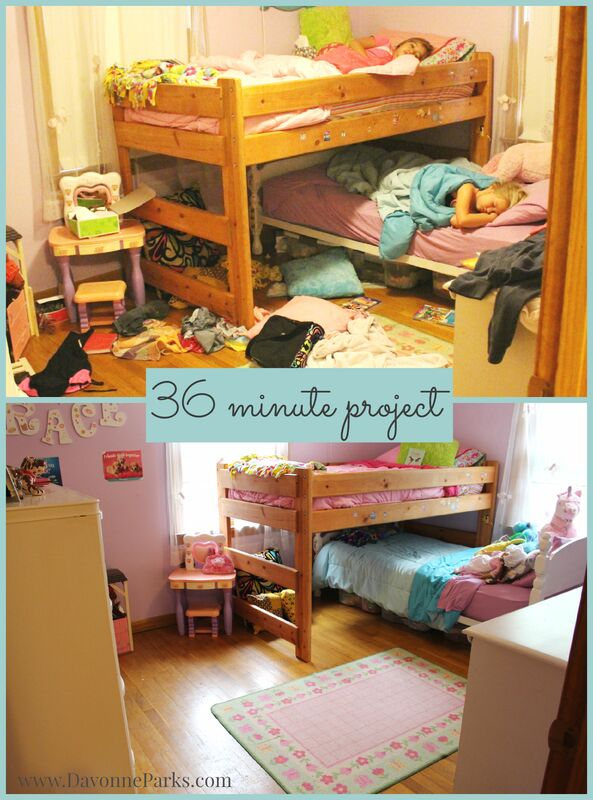 What a simple transformation that helps the inner peace of every family member! I’m reading a book right now called Shelter for the Spirit: How to Make Your Home a Haven in a Hectic World by Victoria Moran. It is very, very good! I know we kind of have similar reading-interests, so I thought I’d recommend it if you haven’t heard of it already, since it goes right along with your post! I have it checked out from our local library! I love everything you write and I love you! 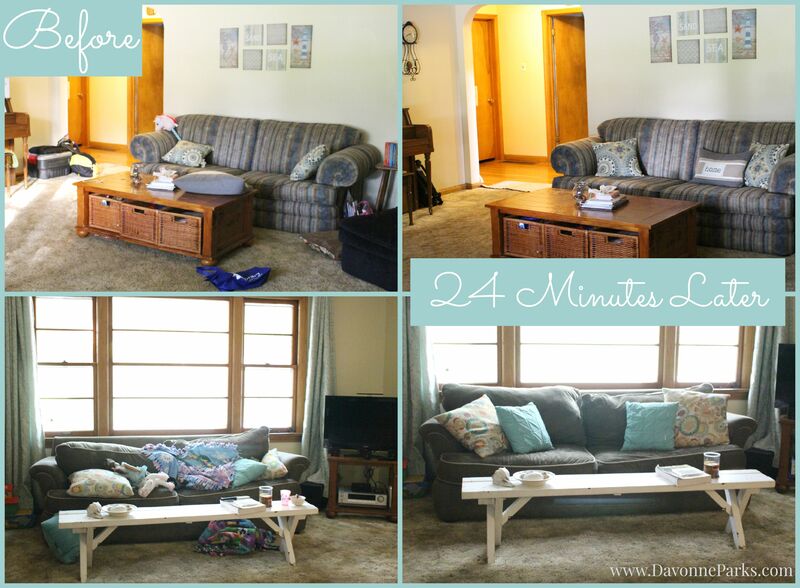 Thank you Davonne, for the inspiring post on how to help create a home haven in 3 hours-ish. Really loved the pictures and the minutes included! How encouraging! I found your site from the Daily Marriage Prayers I get via email from Darlene Schacht (Time-Warp Wife Ministries). I am looking forward to the 31 days of Prayer through Proverbs. What a special blessing you bestowed on Janelle W with the $500 cash giveaway you had in August. That gave me chills! I’m looking forward to returning to your site time and time again. Thank you for your kind encouragement Molly! I am looking forward to the series as well, working on it thus far has been an incredible honor. So glad you’re joining in. What a great blog post! I really needed it; seeing the before and afters along with how long it took you opened my eyes to what I really can accomplish. Often times I get so overwhelmed with the mess in our small apartment full of 5 people that I just don’t know where to start. 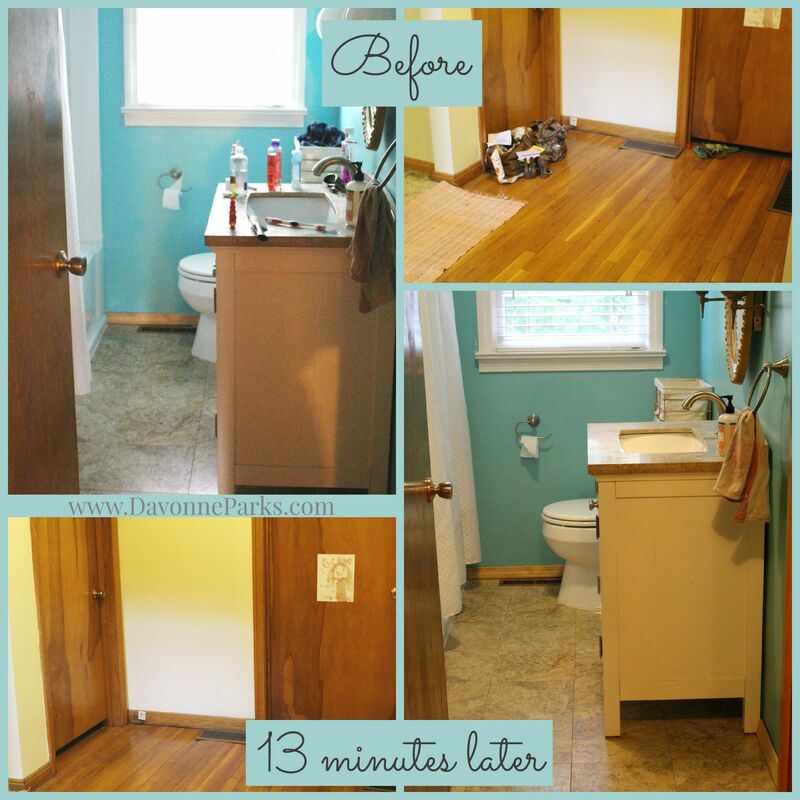 I can’t wait to hear about the difference three hours makes in your home!